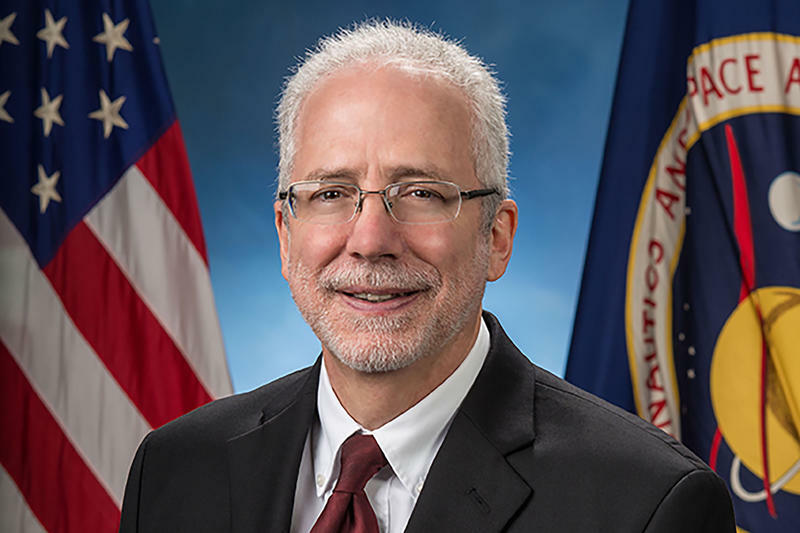 A Hoosier has been chosen as the next director of NASA’s Johnson Space Center in Houston. Mark Geyer was born in Indianapolis and received his bachelors and masters degrees in aeronautics at Purdue University. Geyer has spent nearly 30 years with NASA. His most current role is with the human explorations and operations missions where he provided direction for all NASA missions involving humans. In a statement from NASA Geyer said it’s an honor to lead the center. “The Johnson Space Center has unique capabilities that are critical to NASA’s ability to execute our mission to take humans farther into the solar system,” said Geyer. He’ll take up the position next week after the retirement of the current director. The last man to walk on the moon – NASA astronaut and Purdue University graduate Gene Cernan -- has died. 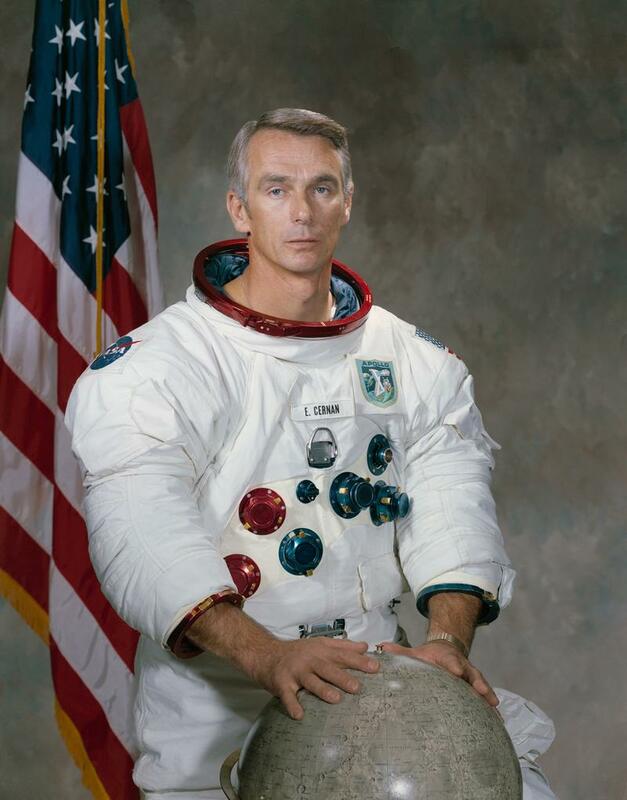 Cernan became the answer to a trivia question when he was the last human to leave his footprints on the lunar surface as part of the Apollo 17 crew in 1972. But historian John Norberg, who’s written about Purdue’s connections to the space race, says Cernan wouldn’t want today’s students to think of him that way. It will take more than engineers to put men on Mars. 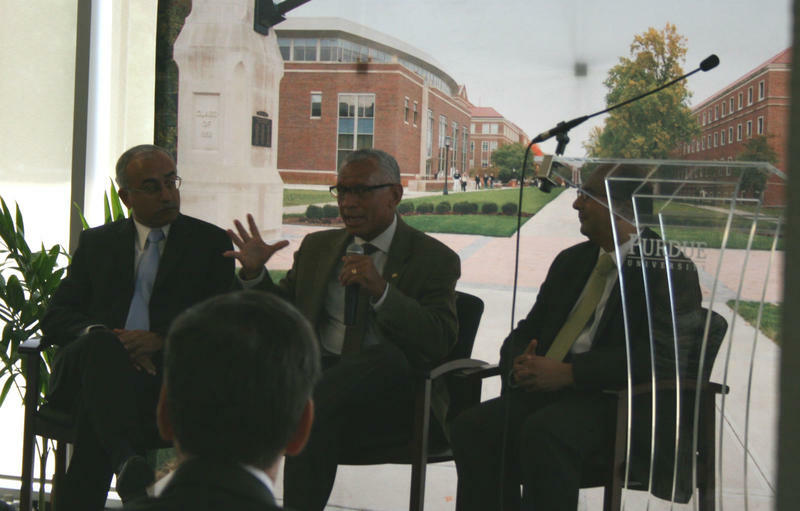 That was NASA administrator Charles Bolden’s response to Purdue’s “Systems Collaboratory” program during a recent trip to campus. The initiative is designed to broaden the scope of student understanding in areas other than their major. Dutta says today’s industries want this type of educational diversity.